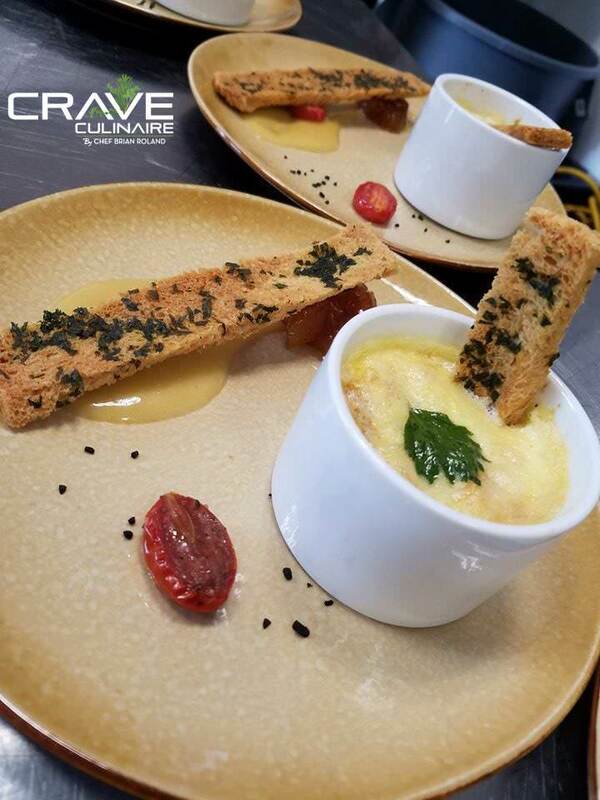 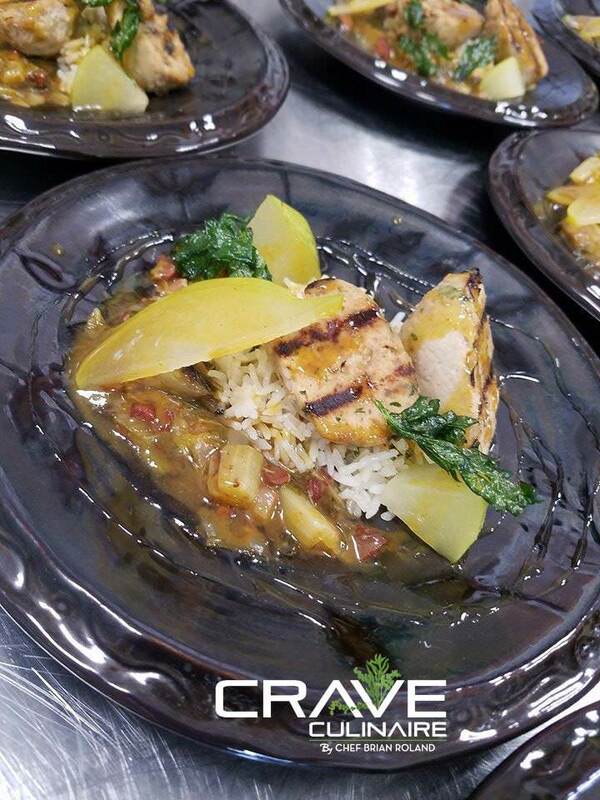 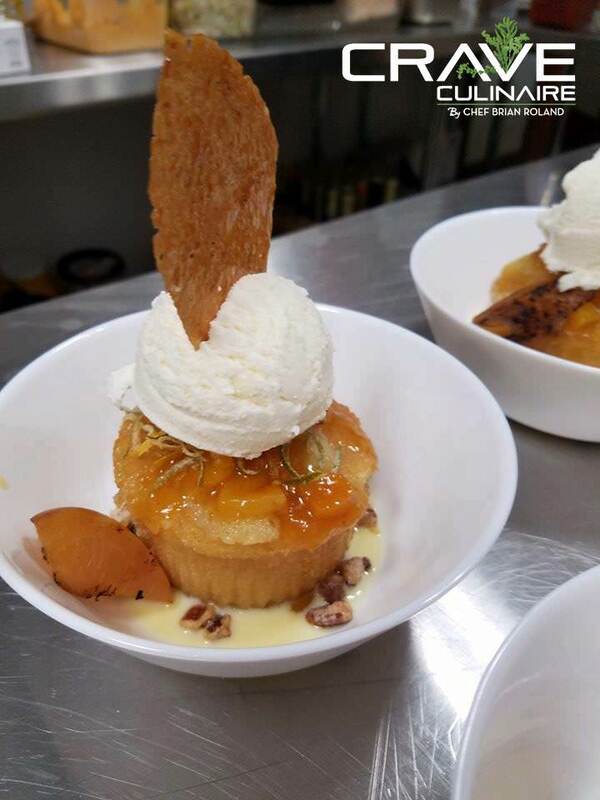 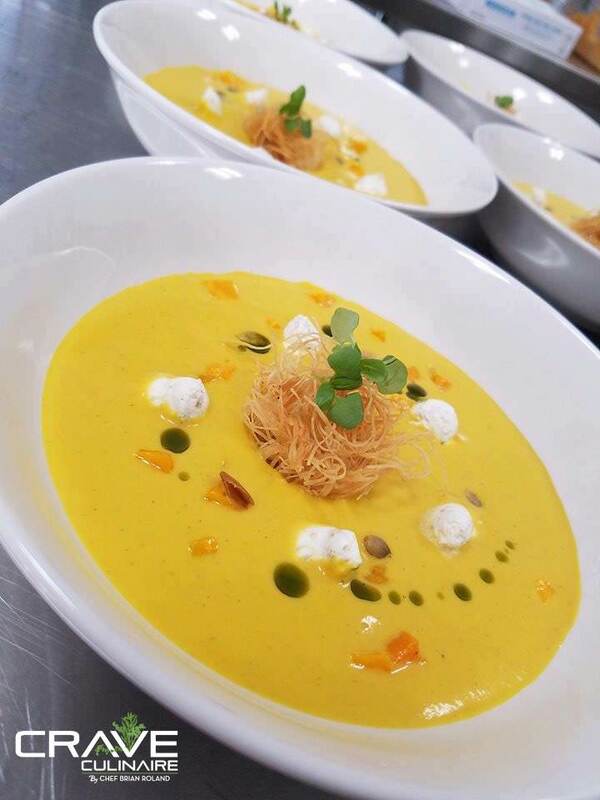 Last week Team Crave had the pleasure to create a wine and dinner pairing for another Craving Paradise event. 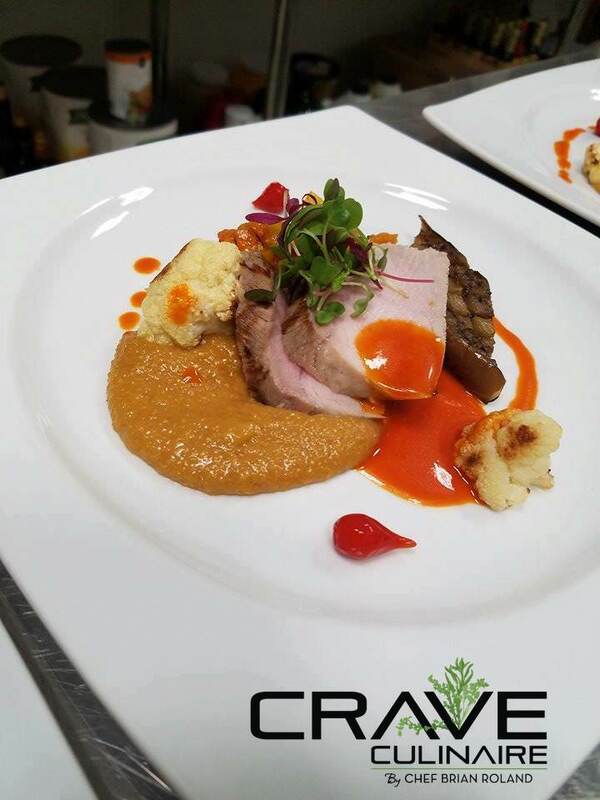 This event’s theme provided a culinary journey through South Africa’s cuisine and wine selection. 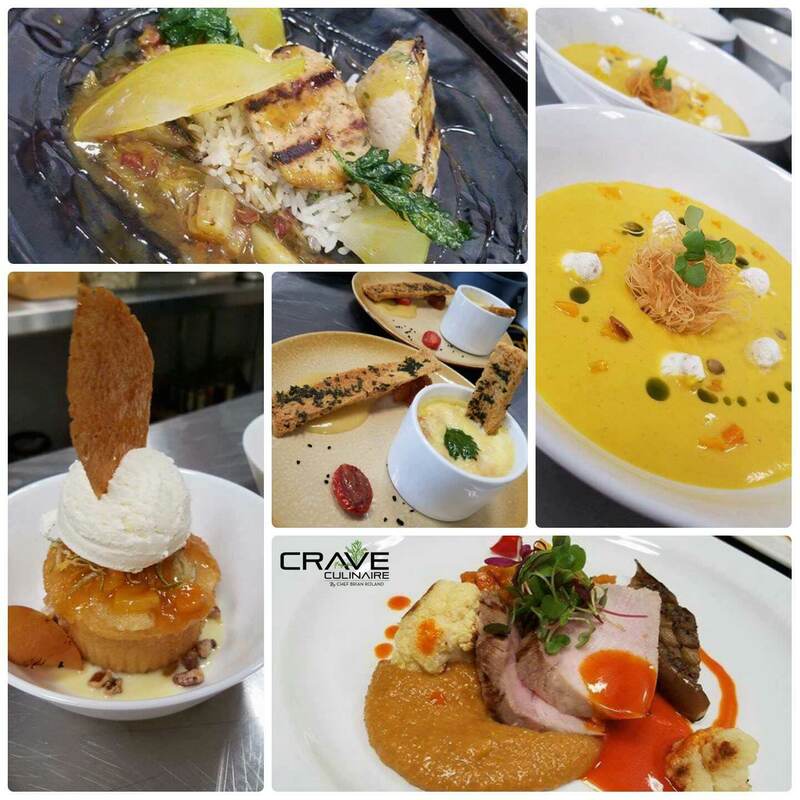 Take a look on the menu and save the date for the next Craving Paradise event on May 16th.